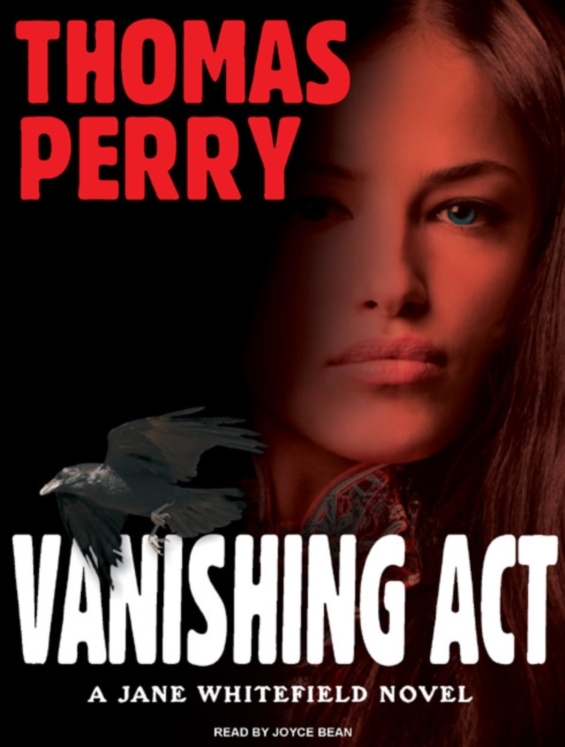 Tantor Media is currently offering a FREE MP3 audiobook download of Thomas Perry’s Vanishing Act! All you’ll need to get it is a Tantor account, which itself is completely free. If you already have one you’re three or four clicks away from getting the zipped folder full of MP3s. There’s no information on how long this promotion will last, based on similar past freebies I’m betting it’ll be gone by month’s end, so grab it while you can. Vanishing Act introduces Thomas Perry’s popular heroine Jane Whitefield, a Native American guide who secretly provides sanctuary to fugitives seeking new identities. In assisting the mysterious former cop John Felker, Jane is drawn into a trap that will take all of her cunning and the knowledge of her ancestors to escape. No STEEL REMAINS for Canada? Thanks for featuring this–and you’re right, the promotion is good through the end of the month. Also, we’re featuring our entire Thomas Perry collection at 50% off (physical products) and $6.99 for downloads! PS. the first chapter of Perry’s latest, Poison Flower, is also available as a free download.